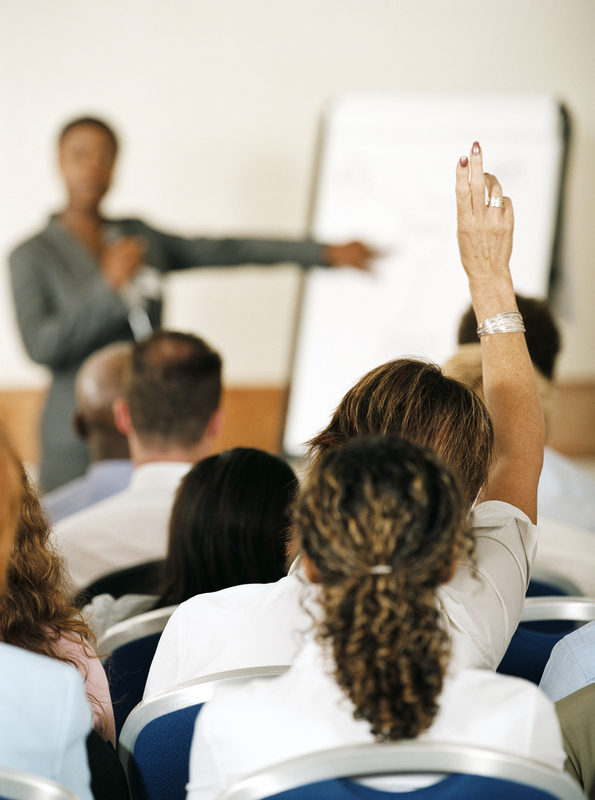 Residents are encouraged to attend and observe community association board meetings. 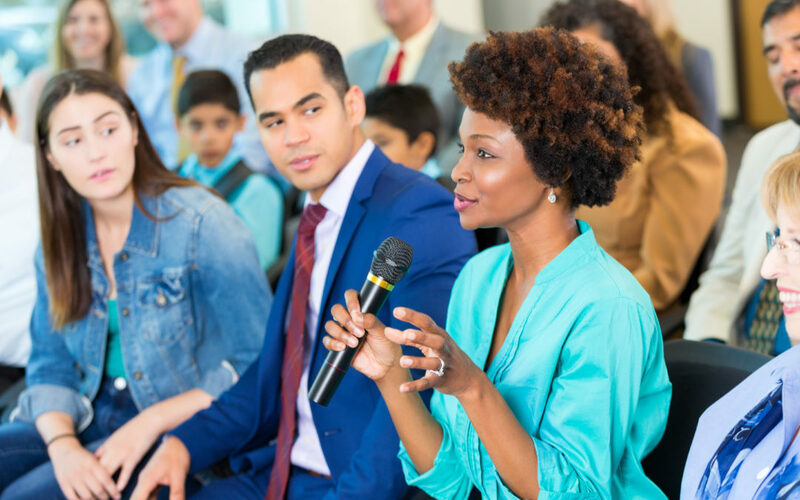 If you’d like to bring an issue to your community association governing board’s attention, you’re welcome to speak during the homeowner forum—a time set aside just for you. Act professionally. Although you’re all neighbors, this is a corporate business meeting. Please behave accordingly. Sign in. If you’d like to address the board, please sign in when you arrive. You will be called in the order you entered. This allows the board to contact you if further information is needed and to report back to you with an answer. Be productive. The homeowner forum is an exchange of ideas, not a gripe session. If you’re bringing a problem to the board’s attention, share your ideas for a solution too. Leave emotions aside. To keep the meeting businesslike, please refrain from speaking if you’re particularly upset about an issue. Consider speaking later, speaking privately with a board member, or putting your concerns in writing and emailing them to the board. Take your turn. Only one person may speak at a time. Please respect others’ opinions by remaining silent when someone else has the floor. Keep it brief. Each person will be allowed to speak no more than five minutes. Please respect the volunteers’ time by limiting your remarks. If you need more than five minutes, please put your comments in writing. Include background information, causes, circumstances, desired solutions, and other considerations you believe are important. The board will make your written summary an agenda item at the next meeting. Be patient. The board may not be able to solve your concerns on the spot, and it’s not a good practice to argue or debate an issue with you during the homeowner forum. The board usually needs to discuss and vote on the issue first. But every good board should answer you before—or at—the next board meeting. For more information about managing your community association’s homeowner forum, find the latest on-demand webinars and publications on community association governance. Don’t miss out on valuable information like this from CAI. Subscribe and receive CAI’s Ungated blog directly to your inbox. Check the subscription box at the right on your screen. Amy Repke brings over 15 years of experience to CAI serving as the organization's vice president of communications and marketing. Amy's communications career began in local television news and most recently, she worked as a producer for USA Today Live and Fox News Channel's Special Report in Washington, D.C. In 2013, Amy launched a communications and marketing firm, consulting with clients representing political, financial services, trade associations and nonprofit organizations. Amy has been nominated for four Washington Regional Emmy awards for writing and producing. Amy is a graduate of Old Dominion University, and received a master's degree in Strategic Public Communications from American University. An avid traveler, Amy enjoys playing golf, reading and sipping a glass of wine with her fabulous neighbors in their HOA's gazebo. Great article Amy. These are wonderful guidelines to publish for our owner’s. Absolutely! 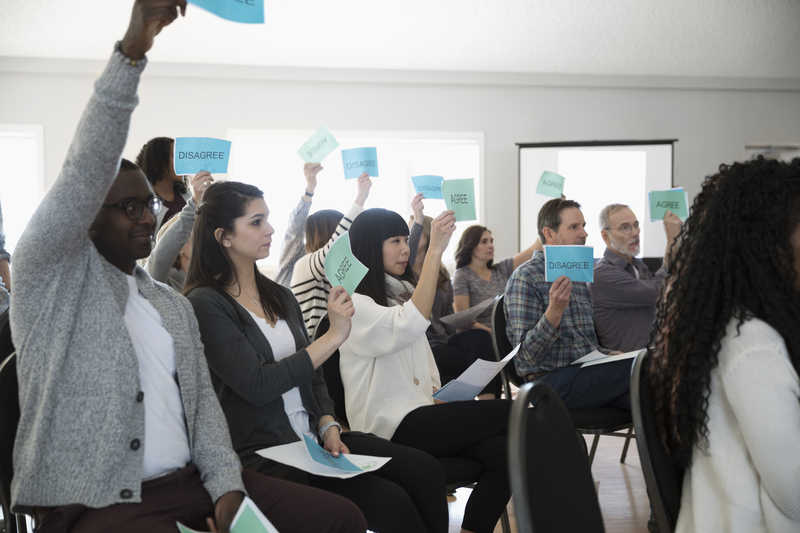 Board members who respond to homeowners concerns at the next meeting or at least acknowledge tabled items (if they are not able to respond yet) helps build trust and common respect within the community.